Lichaj also plays for the United States men's national team. He started his youth career playing for Chicago Magic and participated in the youth residency program at IMG Soccer Academy. He later played college soccer for the North Carolina Tar Heels. 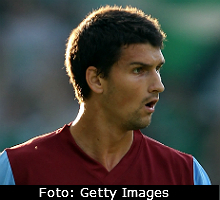 After only one year at the University of North Carolina, Lichaj left America to sign with Aston Villa. Lichaj is also renowned for having a long throw ins.